Celebrating 8 week-long and 14 day-long summits in 6 years! Luca Poutoa Pistor founded JSES International in 3rd grade as a think tank for kids, because he believes kids can create real solutions out of the problems they see in the world! Entrepreneurship is one of the most important skills that a student can ever learn, as our future professions will employ elements of the entrepreneurial mindset. Social Entrepreneurship is important to our world because when a social component is added to entrepreneurship, it build character, empathy, and a moral foundation. As students work together to find creative solutions to challenges, they learn to give back as they work with mentors to create sustainable businesses that can make a positive difference. By spending an intensive week working in teams with mentors and professors from top universities, participants of JSES summer day camp (10-17 year-olds) learn to bring their ideas, workshop them, incubate them, and leave after a week with a plan to build a successful business that will help to contribute to a more sustainable community. JSES is a think-tank and a highly-creative space, where self-motivated middle- and high-school participants can bring their original ideas and develop them with some of the best social entrepreneurship faculty and leaders in the world. Working in teams, participants turn their ideas into a business concept plan that they pitch to a panel of experts in a supportive environment. 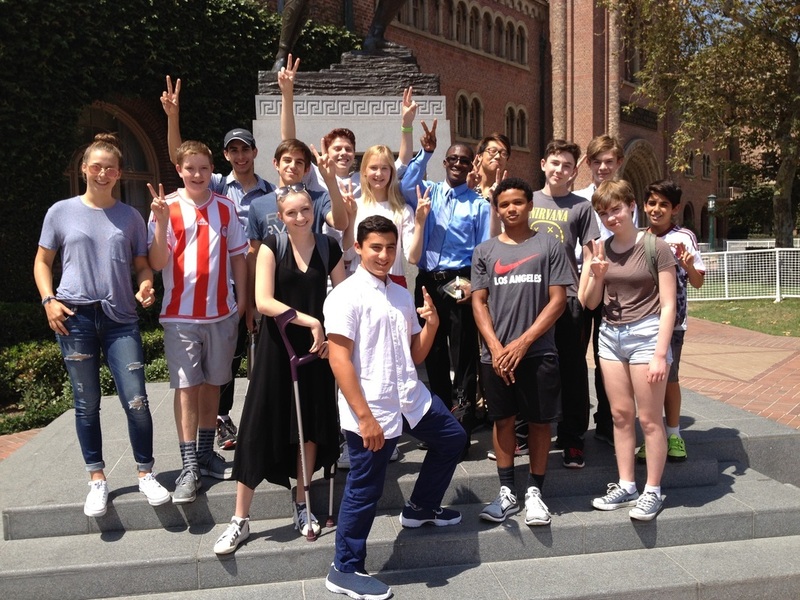 "Teen Heart-Health Initiative" is an ongoing group project, free to join for ANY teen, sponsored by a team of leading cardiologists based in UCLA. Green Chemistry is a branch of chemistry that places emphasis on planning chemical processes with a focus on ecological sustainability. The 12 principles of Green Chemistry, first published by Paul Anastas and John Warner, can be found online here. Green Chemistry is a salient example of the importance of keeping an ecological mindset while conducting science. Interested in learning more? Email us! We are taking applications for JSES 2019 Summer in Berlin! Tuition is on a sliding-scale, and financial need is not taken into account during the application process. Our sponsors commit to funding the full demonstrated need of all accepted applicants. Sign up to receive information about JSES!